No one has unlimited time for cleaning. Time is usually of the essence when it comes to cleaning your home. 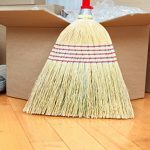 In that spirit, we’ve listed six tips to help you clean your home faster. Most people don’t want to spend their whole lives cleaning up their home. Why clean when you could be binge-watching a new Netflix series, catching up with friends or upping your fitness game? There are a whole host of good uses for our time, but cleaning our homes is not one of them. That said, it’s essential for us to keep our homes clean. Therefore, it’s in our best interest to clean our homes effectively, yet quickly. 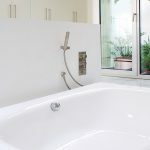 Implement the following tips and you’ll spend less time cleaning your home but reap better results. Who wouldn’t love that? When you clean a room, start with the highest objects first. That means your ceiling fan, your top-level shelves, and wiping down your window dressings. 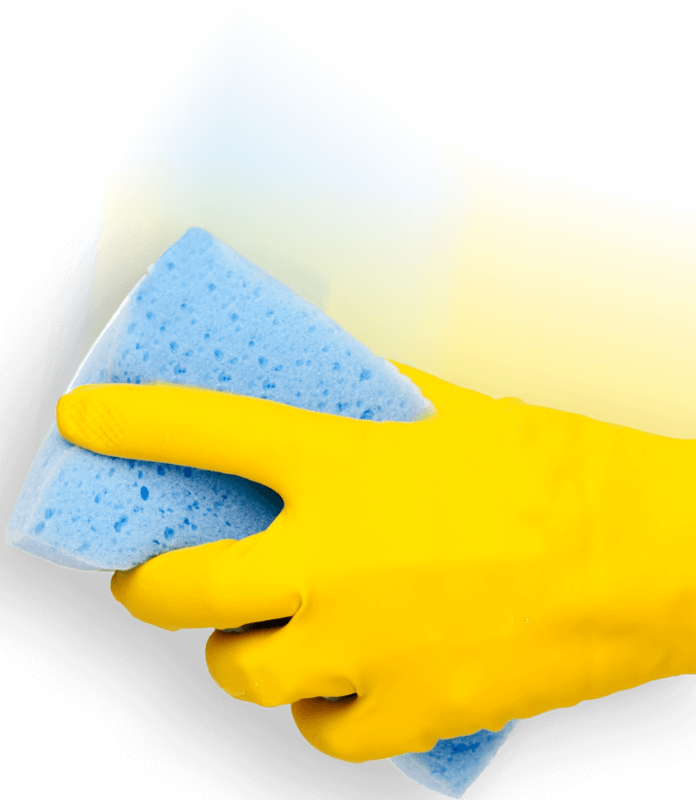 When you clean high-off-the-ground items, dirt falls down to the floor. Cleaning top to bottom should be your strategy for every room. It may be tempting to start with cleaning the floors since they’re the biggest job, but this will actually waste more time. If you start from the ground and work up, then dirt will fall back onto your freshly cleaned floors, making them dirty once again. That means you’ll need to clean your floors a second time! So much for saving effort. Shoes and boots track in a major amount of dirt and mud from outside. When members of your family come home, make sure the first thing they do is take off their boots. That way, your mudroom is the only place that takes a beating. You’ll spend less time sweeping and mopping if a firm “no shoes in the house” rule is implemented. And you’ll be a lot less frustrated by a fresh cleaning job being ruined by someone running inside because they forgot something! Doing a thorough laundry sort isn’t always a time saver, but don’t disregard sorting entirely. It’s important to separate lint givers and lint catchers. Towels, knits and corduroy have an annoying habit of picking up lint. You’ll spend a lot of time painstakingly picking lint out of your sweater if you wash it with the wrong items. Your black leggings? It’s frustrating to have them dotted with white lint. You don’t have to sort everything, but try to make at least two piles of clothing. You’ll save lots of time and hassle in the long run. It may seem like a good idea in order to get stuck-on grime off your dishes, but studies show it’s actually not effective. It’s a waste of time, water and soap to pre-wash your dishes before loading them in the washer. Now you can load your washer without guilt, and make better use of your cleaning time. When you spray cleaning solution on a mess, don’t wipe it up right away. The cleaning solution needs some time to interact with the mess and gradually loosen it. A few minutes is ideal to let your cleaner sit on stuck-on grime. Then, when you wipe it away you’ll get your surface truly clean. If you don’t let your cleaner sit, then it will take multiple passes to do the same job, wasting both your paper towels and your elbow grease. Hiring a professional cleaning service to do a seasonal deep clean of your home is a huge time saver. They’ll do a thorough job of cleaning, so that all you have to do afterwards is touch-ups. Professional cleaners get behind furniture, clean your stove, and take care of all the jobs that usually fly under the radar. 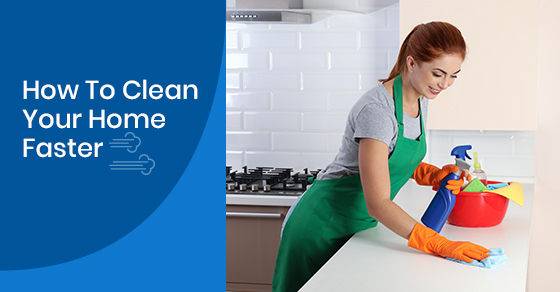 It’s much quicker and easier to maintain a clean home than to try and manage a huge mess. If you’re short on time, then the pros can really help you out! To make cleaning faster and more enjoyable, make a routine around it. Designate a few minutes out of the day, throw on your favourite music and do a cleaning sprint. You’ll be amazed at what you can accomplish in even ten minutes. Cleaning isn’t really so bad, and it doesn’t take hours of cleaning a day to keep your home looking great. It just takes a consistent routine, and mindfulness for following some simple cleaning rules. If you need a cleaning magic bullet to help deal with your busy schedule, call Maid4Condos at (647) 822-0601 or contact us here. Maid4Condos is the premier cleaning service in the GTA, with amazing service and great rates. Contact us today to discuss how we can get your place looking shiny and new! 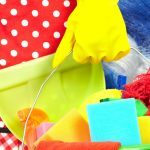 Can You Afford a Cleaning Service? © 2017. Maid4Condos. All rights reserved.